Christmas is a time for giving, being jolly and eating lots of food but this video from Car Throttle shows the struggles of a car guy during the happy holidays. Whether its Mariah Carey or Michael Bublé songs playing in the mall or a plethora of festive movies on TV, petrolheads are starved - albeit just for one day. Most shops will be closed and majority of people will be indoors so any car related events is pretty much non-existent. 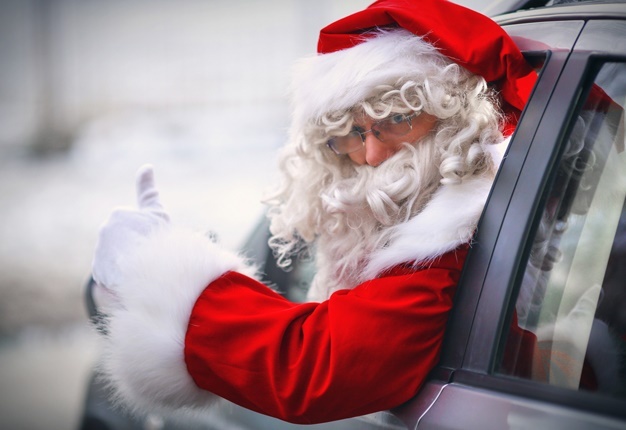 If you're not that keen or celebrating Christmas at all, and would much rather work on your car, make sure you have everything you need because driving around looking for tools or parts intrudes on family time. Shopping for a petrolhead is pretty easy. Anything from scale model cars to a signature branded t-shirt will make any enthusiast smile.